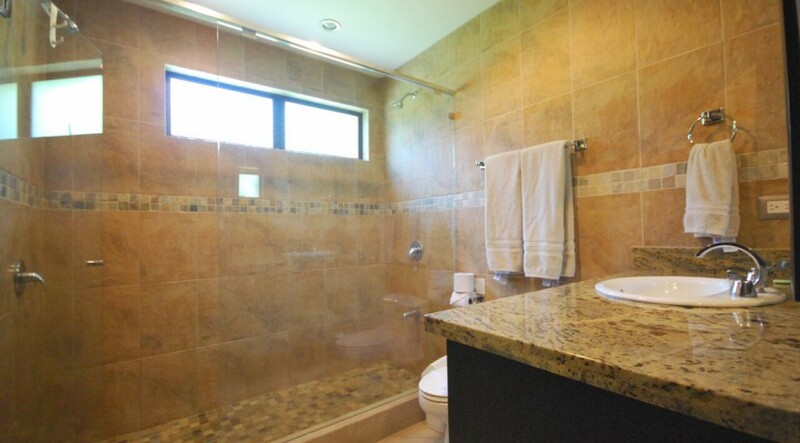 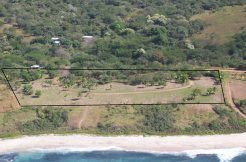 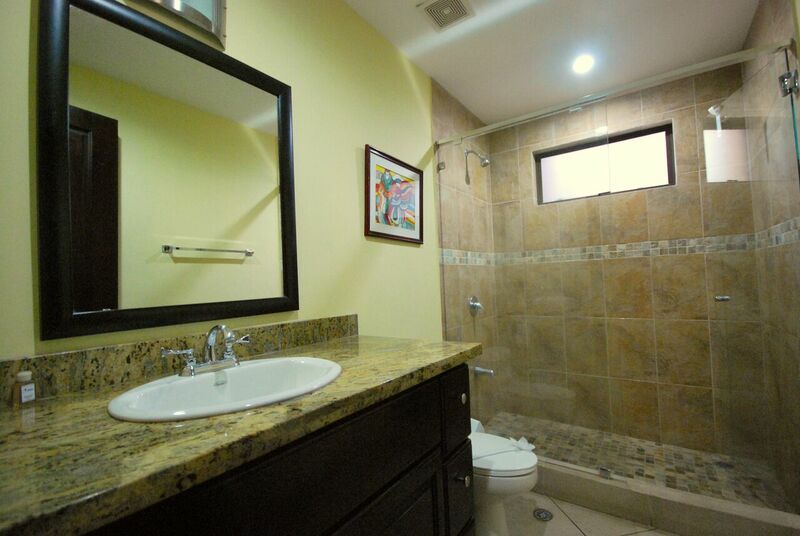 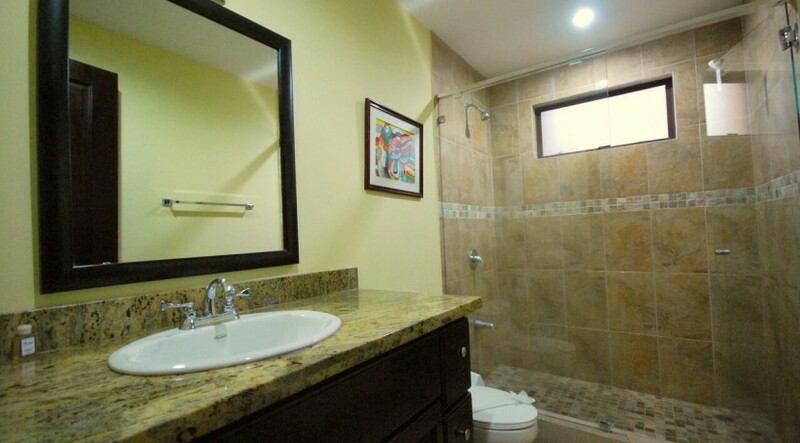 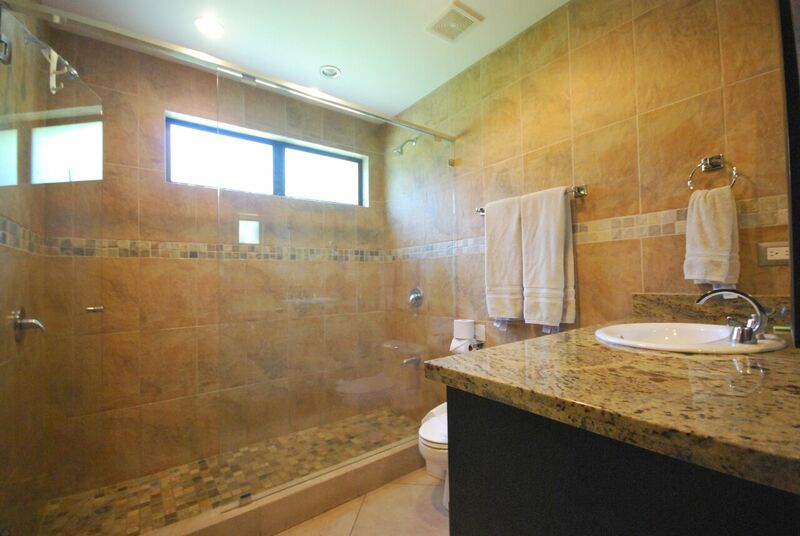 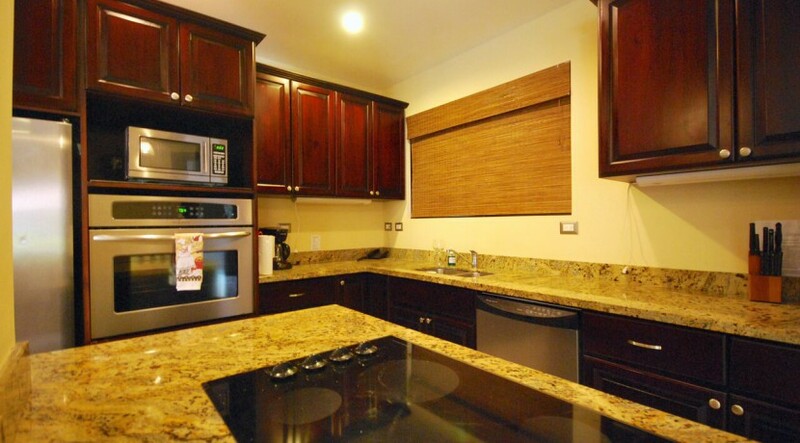 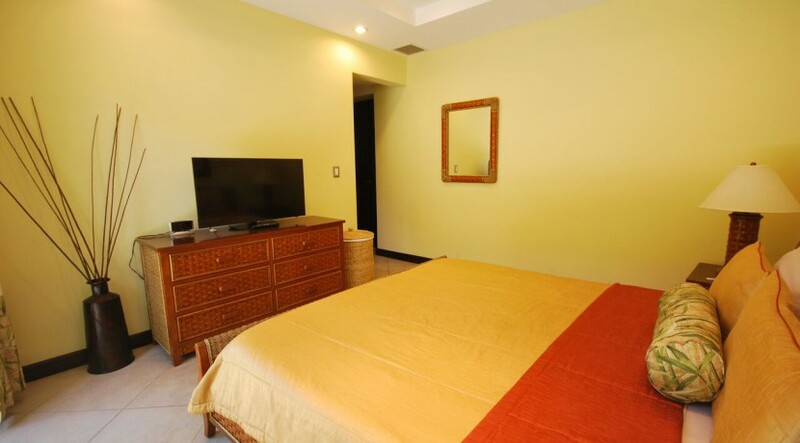 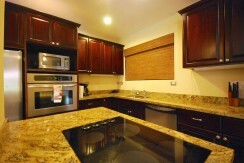 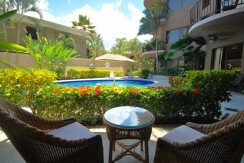 Monaco condo for sale in Jaco Beach. 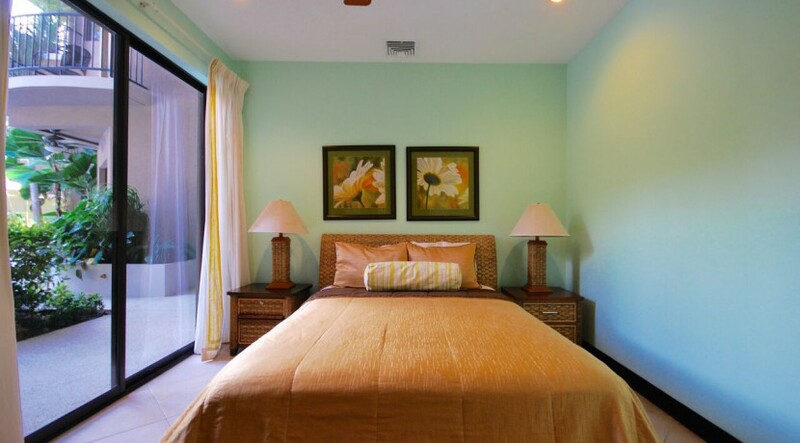 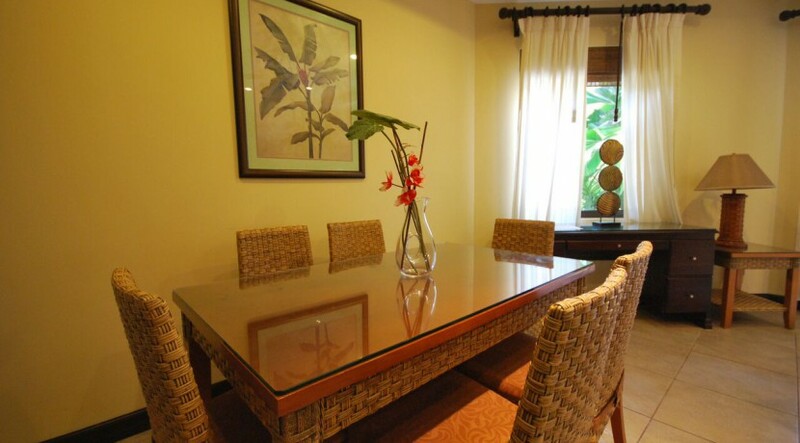 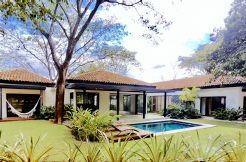 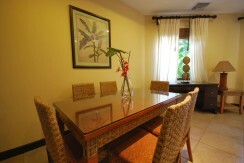 The Monaco residences is one of the most sought out condo communities in Jaco Beach. 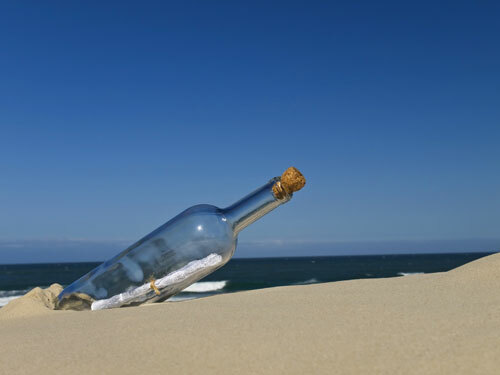 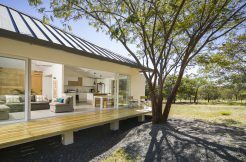 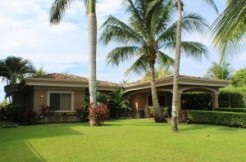 With its on site property and rental management, Monaco has one of the strongest and most stable rental programs in place with owners consistently NETTING $10-15k per year. 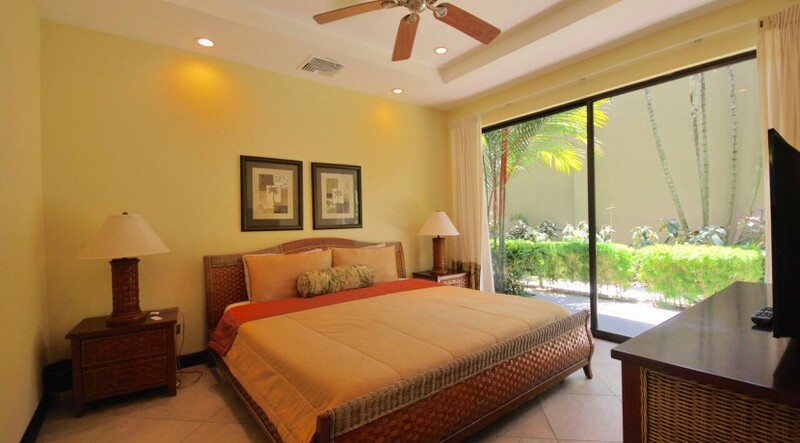 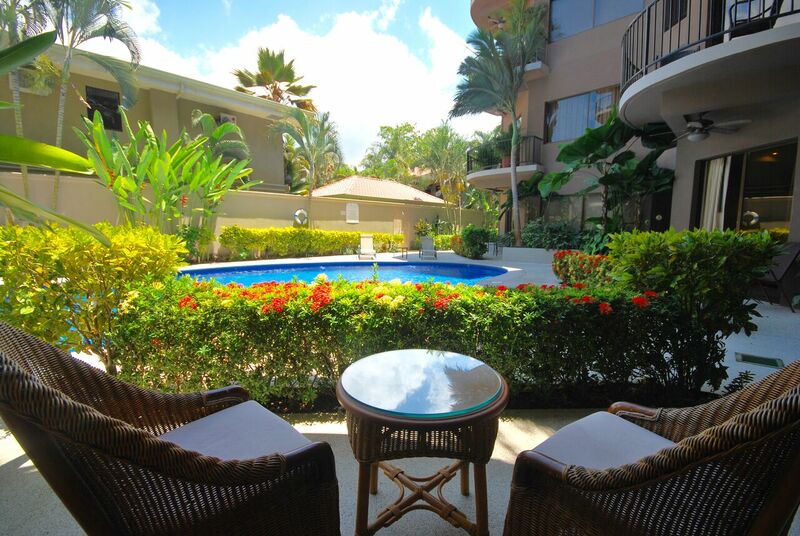 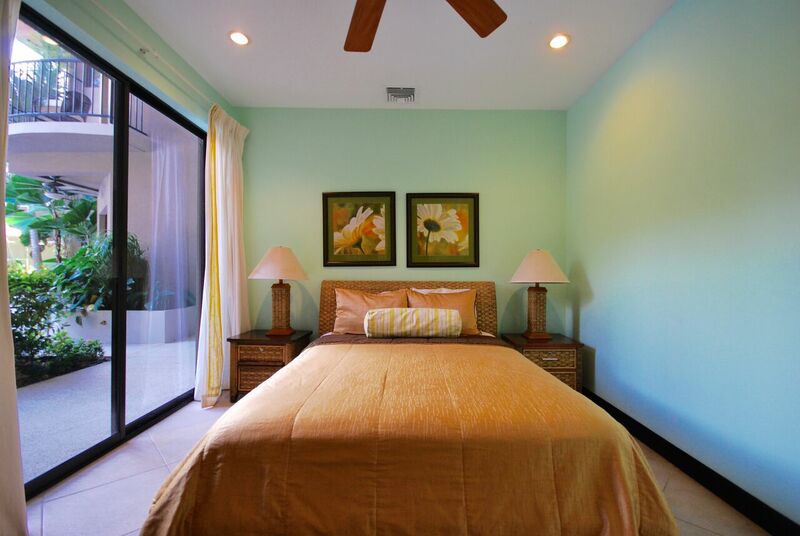 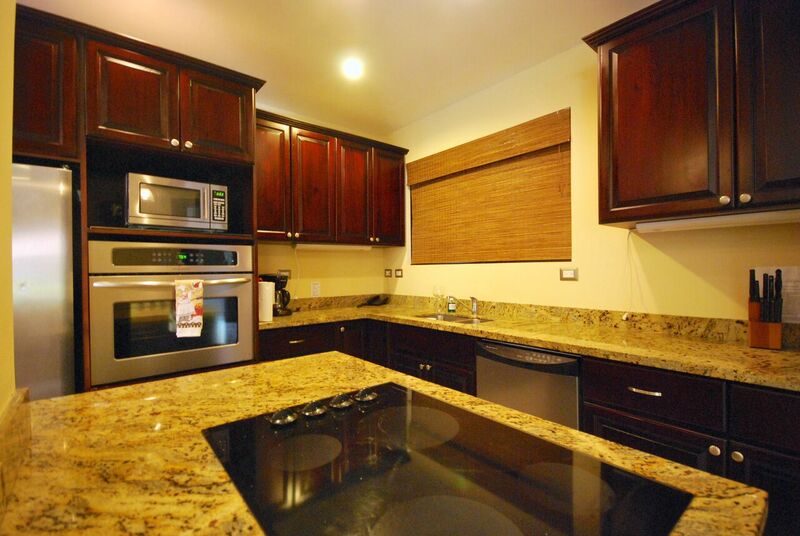 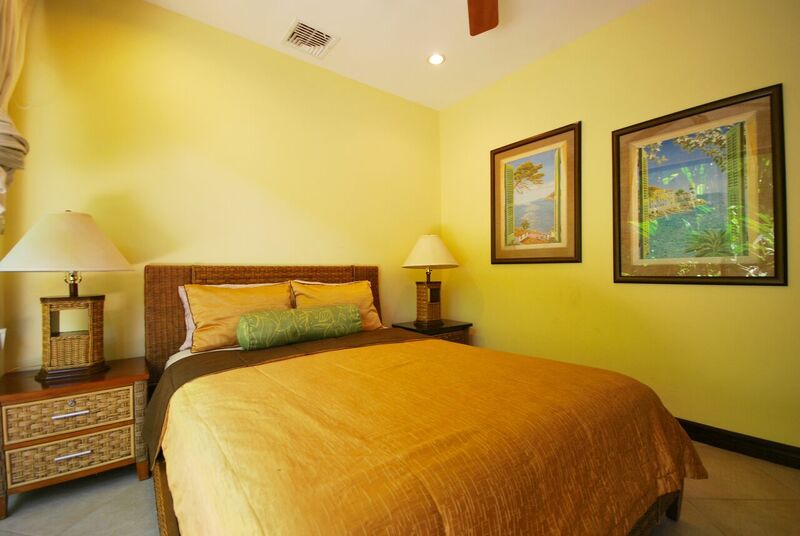 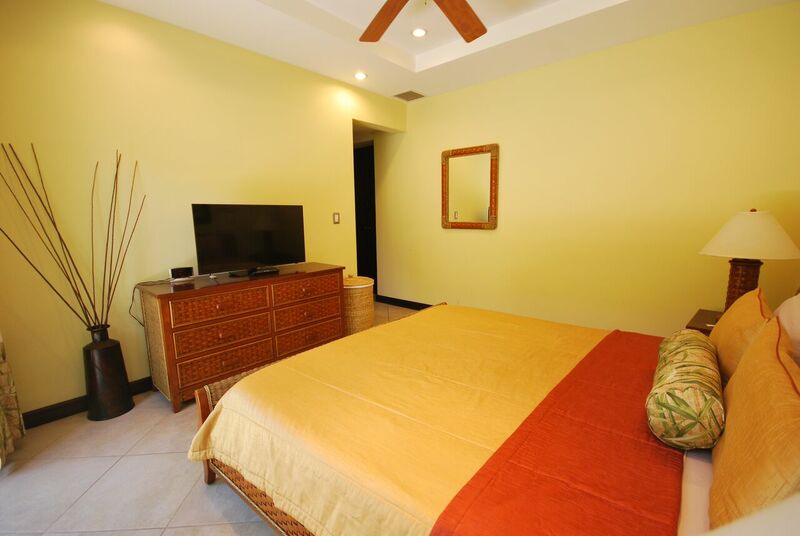 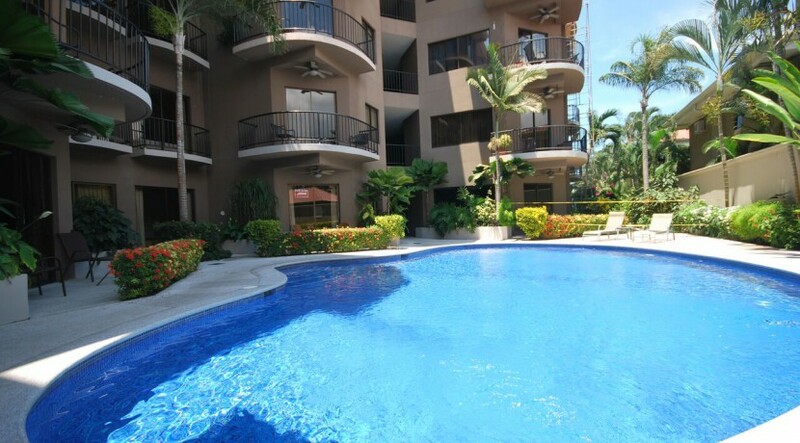 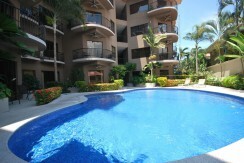 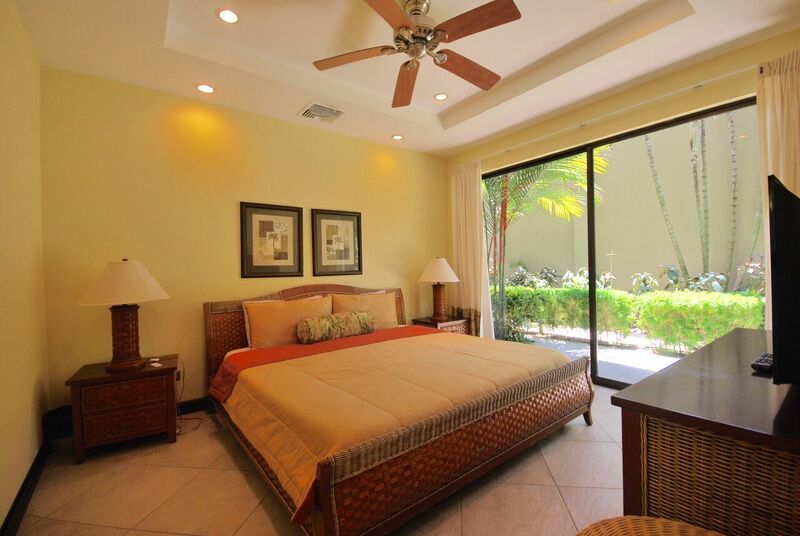 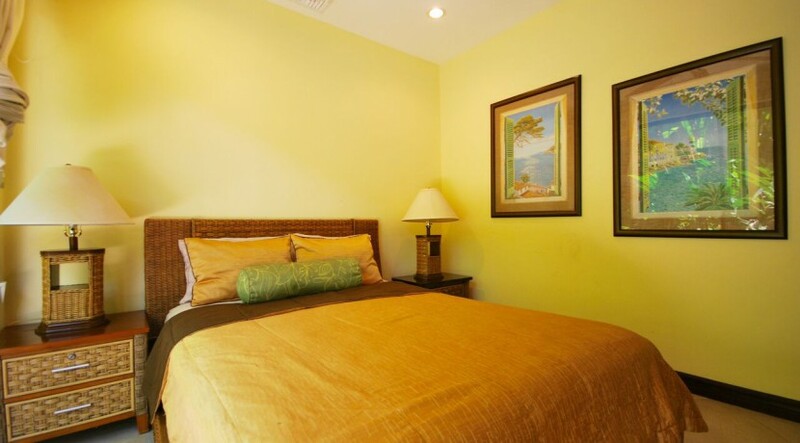 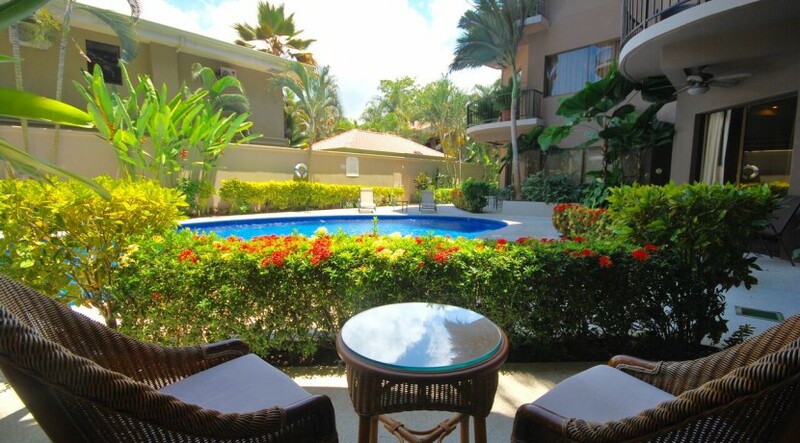 This poolside, 3 bedroom, 2 bath condo is sold fully furnished. 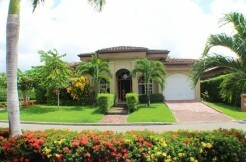 Contact us today to schedule a showing of this best value property!